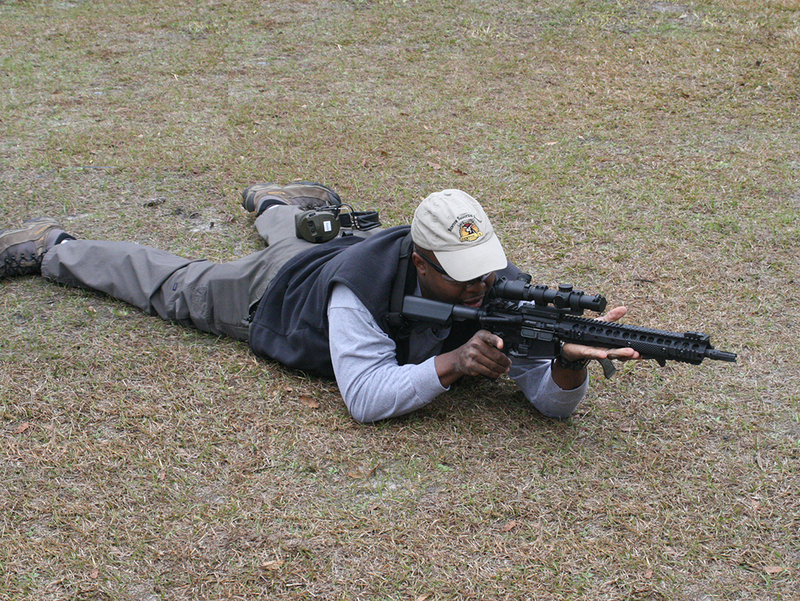 Firearm Safety, Firearm Skills and Maximum Performance. Article about steel cased vs. brass cased ammo. The only thing you didn’t mention in the use of steel cased ammo vs. brass is that over the course of the 6000 rounds or so that might wear out your barrel (from using steel cased), the money you save will pay for just about anything that will wear out with some extra. It’s kind of 6 one, half-dozen the other. That’s assuming you’re not using a very high end AR of course.